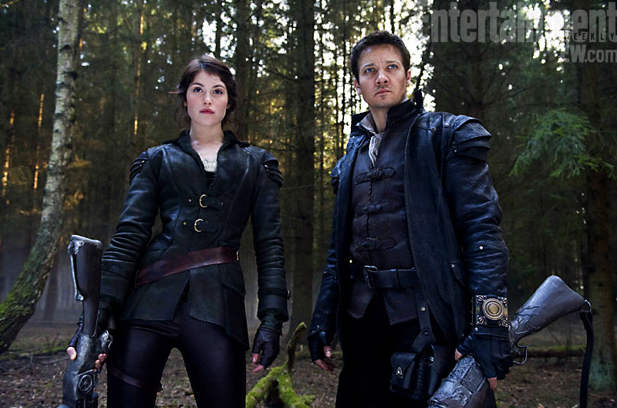 Entertainment Weekly has shared with us the first look of Jeremy Renner and Gemma Arterton in their roles for Hansel & Gretel: Witch Hunters. The movies opens soon too! March 2nd!